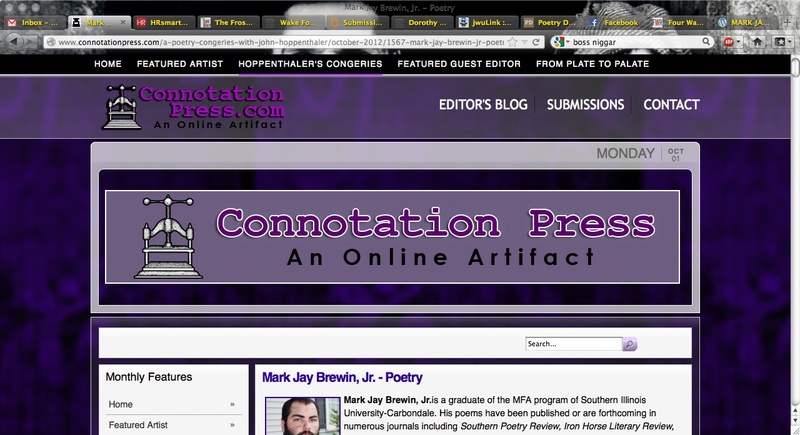 Poem Published Online at Connotation Press | MARK JAY BREWIN, JR. Published online, the central poem from my first book manuscript titled “The Island Meditations” was selected as an October feature for John Hoppenthaler’s Poetry Congeries available on Connotation Press’s website. 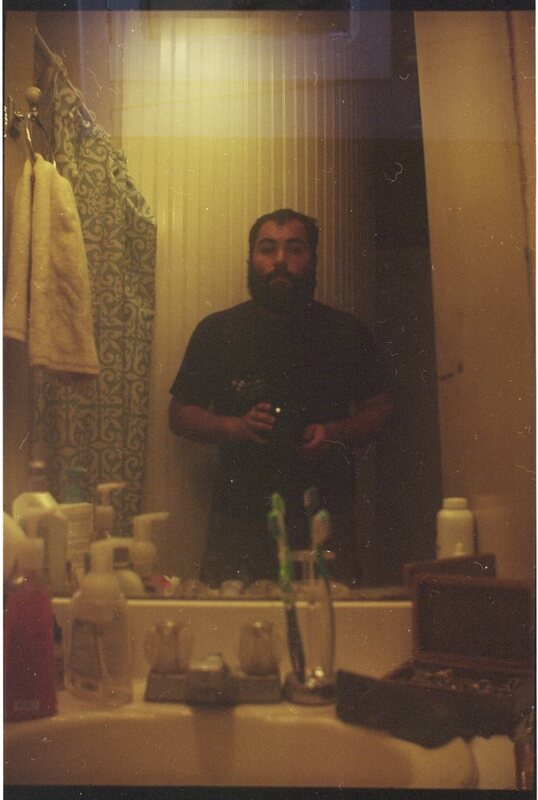 Please click the link and check it out.